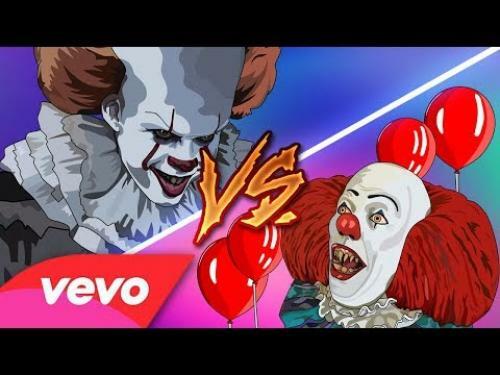 Check out this fun rap battle video putting the older Pennywise vs. newer Pennywise. 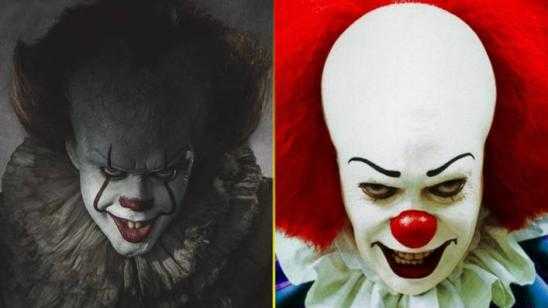 Not trying to start a Tim Curry vs. Bill Skarsgard war so enjoy the video. Stephen King‘s Pennywise has been terrorizing children and some adults for decades so watching this parody was fun. Thanks to Aaron Fraser-Nash for creating and posting this video, please like and share.